Here is my new wedding cake design featuring hanging wisteria sugar flowers, created for the new issue of Cake Craft Guides 'Wedding Cakes and Sugar Flowers' Magazine. I was given the task of creating a new design in association with the Marianne North gallery at Kew Royal Botanical Gardens. 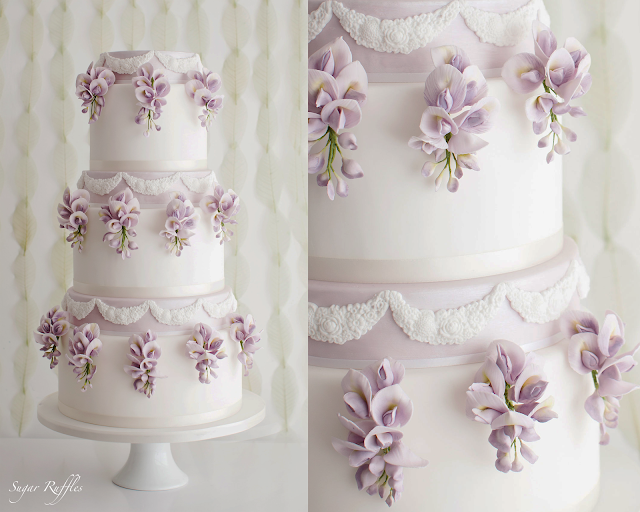 Inside the magazine you will find a full step by step tutorial for creating this wisteria wedding cake design. 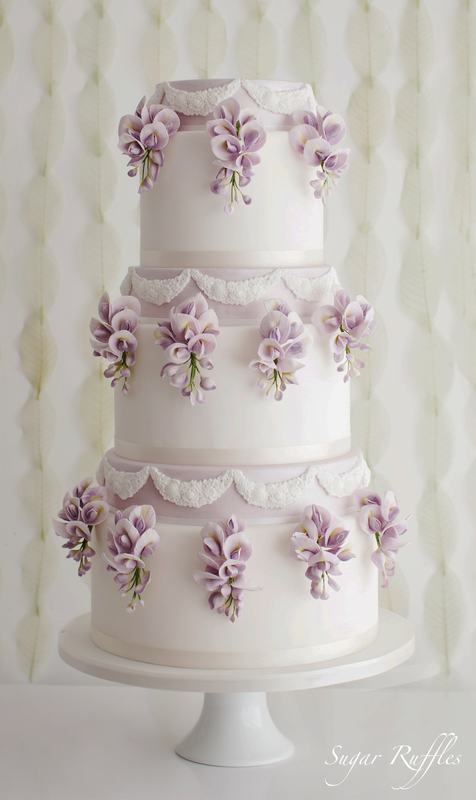 Wedding Cakes and Sugar Flowers Cake Craft Guide is ON SALE NOW! 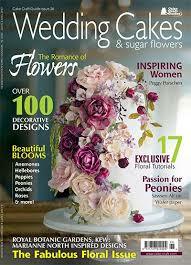 To get your copy go to www.cake-craft.com or call 01778 395162.